The brightest and most vivid colours imaginable delivered with absolute black contrast, lets BeoVision Eclipse reproduce cinematic imagery true to the original source. 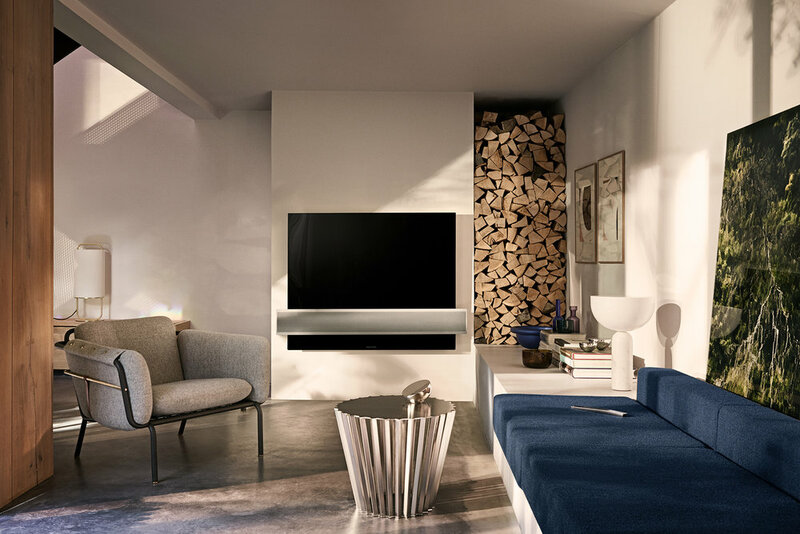 With the choice between the Iconic Planet Stand or the new Floating Wall Bracket you can have a placement option that is every bit as elegant as the TV itself. Your TV experience has never been as easy or as personal as this. Escape the constraints of flow TV and dive straight into your favourite content with a single click. Looking for the ultimate surround sound experience for your living room? The integrated centre speaker in BeoVision Eclipse is a worthy match for our high-end speakers, eliminating the need for a separate centre speaker. 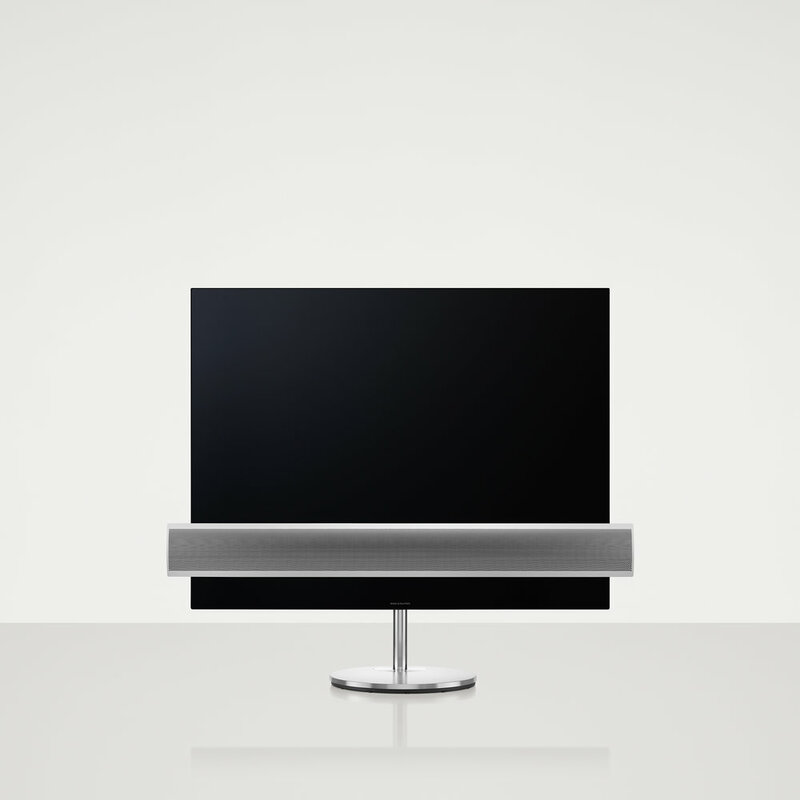 In fact, BeoVision Eclipse connects wirelessly with up to 8 speakers. BeoVision Eclipse is available in 55 and 65 inches. Both versions are compatible with all placement solutions, both manual and motorised.